Restaurant App & Takeaway App Development. List your menu with the option of a photograph of each food item, along with the ability to edit and update your menu using the backend admin. Allow your customers to select their food and order. Customers can view their favourites and their past orders with the option to re-order. Accept all major credit cards through your App or give your customers the option to pay on collection or delivery. Gain customer loyalty by rewarding your customers with a loyalty programme. Your customers can gain points with every order. Let your customers ‘Like’ various items on your menu. This will be shared through social media for their friends to see. A great way to market your restaurant or takeaway. At Smart Restaurants we believe that you should keep 100% of every order made through your restaurant or takeaway App.  Don’t share your profits, which can be between 10-16% per order. From just £59 per month you can give your customers your very own app, find out how much money you will save using our simple savings caluclator. You Pay Staff & Rates! You Prepare & Cook the Food! You Handle the Food Delivery! Your Existing Customers using ordering apps now costing you 14% for the privelage. Offer them your own app with Special Offers, Customer Loyalty and only £59 per month. Smart Restaurants allows you to have your very own App for your restaurant or takeaway. Don’t share your profits by being listed on a food ordering App or website which can be between 10-14% per order. Customers can download your App directly from the iTunes or Google Play App store. Smart Restaurants is an affordable App solution for both restaurants and takeaways to have a unique App to promote their business, advertise the food which they provide and allow customers to easily order from. 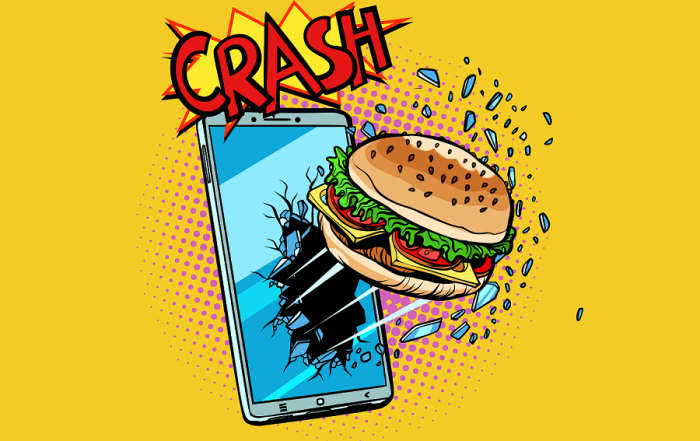 At Smart Restaurants we have developed a range of Apps to work on both iPhone and Android so that restaurants and takeaways can have an App to allow customers to download onto their smart phone. Once they have downloaded the App they can then view the menu, add various food and drink items to a basket and then easily place an order. This order is then sent through to the restaurant or takeaway and will either be received through the printer we can provide or through the Smart Ordering App, where the order can be viewed on either a smart phone or a tablet. We have a choice of three Apps to choose from; Smart Basic, Smart Editions and Smart Bespoke. Each App will display your menu, a Location page with GPRS directions to your exact location, from wherever the customer is, an About Us section, a Gallery of your images, Customer Loyalty and many marketing features such as social sharing of your menu so that customers can ‘Like’ a menu item which can then be shared through Facebook. We have a strong and dedicated team of developers at Smart Restaurants who have been developing and improving the App since 2012. 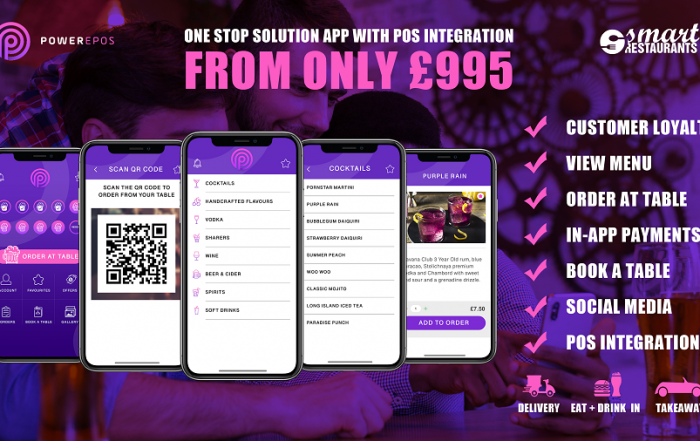 We offer many tailored and bespoke features within the App such as payment facilities, allowing customers to order and pay before picking up an order or having it delivered. Most restaurant and takeaway customers are using smart phones and the majority will be using iPhone and Android devices. This is why we have specifically developed an App for both iPhone iOs for Apple iTunes and Android Os for Google Play. Customers will be able to easily add a restaurant or takeaway App to their smart phone which they can download from iTunes or Google Play. 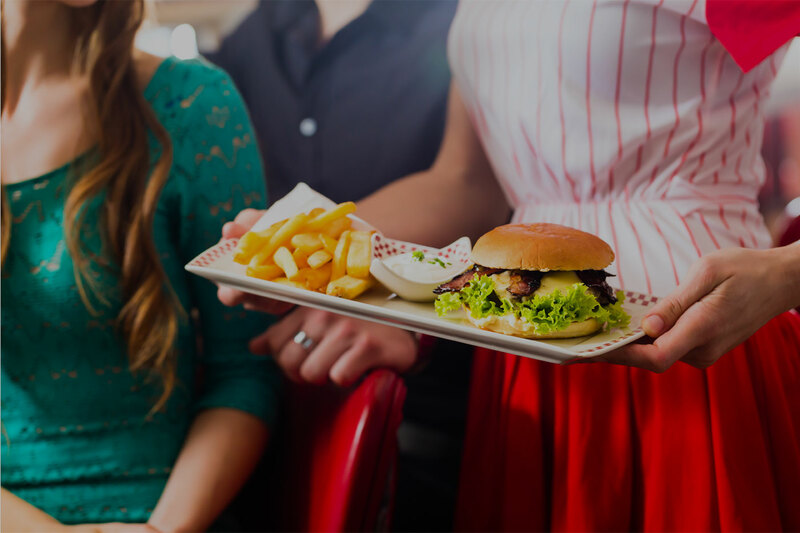 In return the restaurant or takeaway can then market directly to those customers by sending push notifications with special offers directly from the Smart Restaurants Online Admin System. 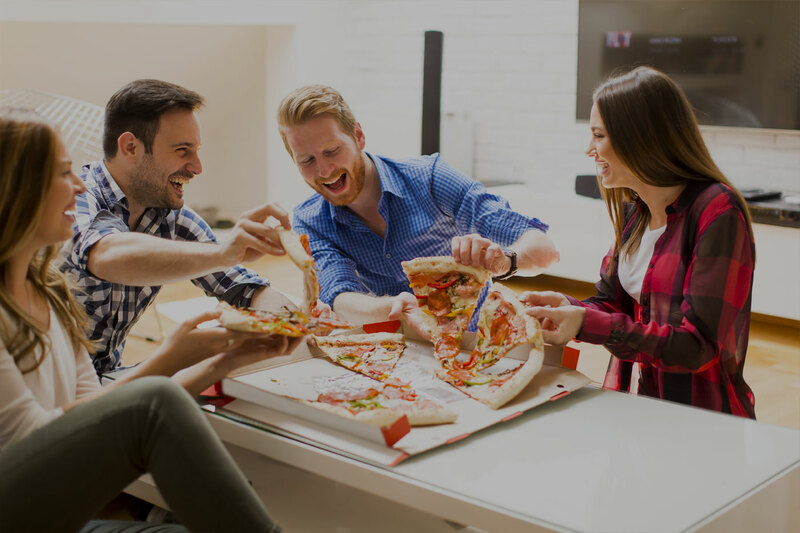 Customers can also be rewarded with loyalty points when ordering food, writing testimonials or even by sharing various menu items socially by pressing the ‘Like’ button. 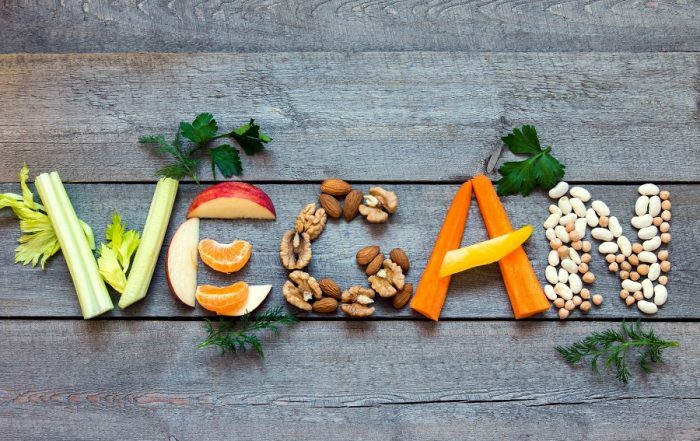 Customers are also able to dislike menu items; however, this will only be seen by the manager of the restaurant or takeaway who can then look into this matter. The Smart Restaurants Basic App is an affordable way to give your customers an App to download and order, branded with your logo, fully customisable menu, gallery and customer loyalty system. The Smart Restaurants Edition App allows you to pick one of our Editions, based on the theme of your restaurant, we have Pizza, Burger, Indian & Chinese branded with your logo and Smart Restaurants features. We offer a fully bespoke App for your restaurant or takeaway to match your corporate identity and branding. Each bespoke App will include our basic features, plus we can develop any extra requirements to suit each customer.